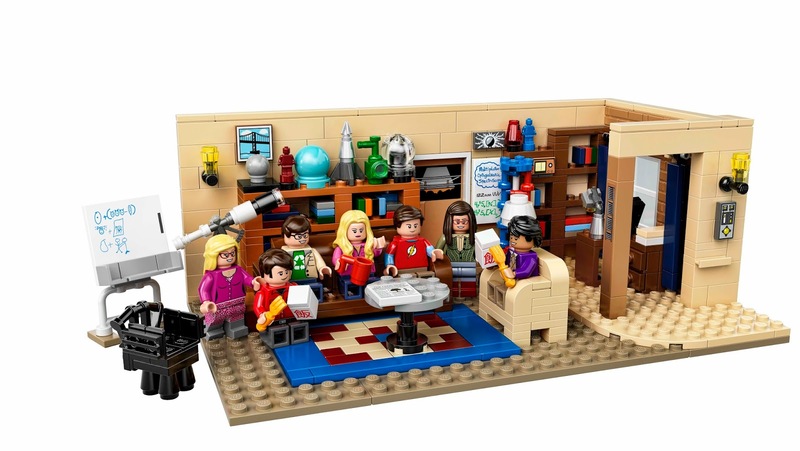 come with a leonard and sheldon’s living room in the big bang theory. 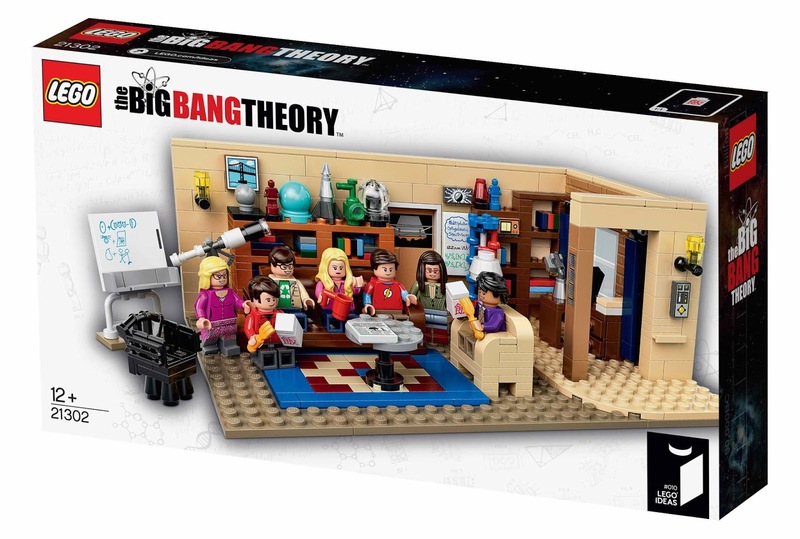 the room has a telescope, a whiteboard, a dna display model. 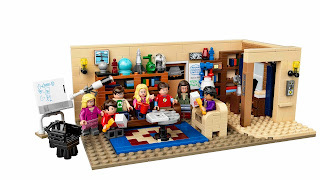 a table, sofas, a desk, a chair and bookshelves. 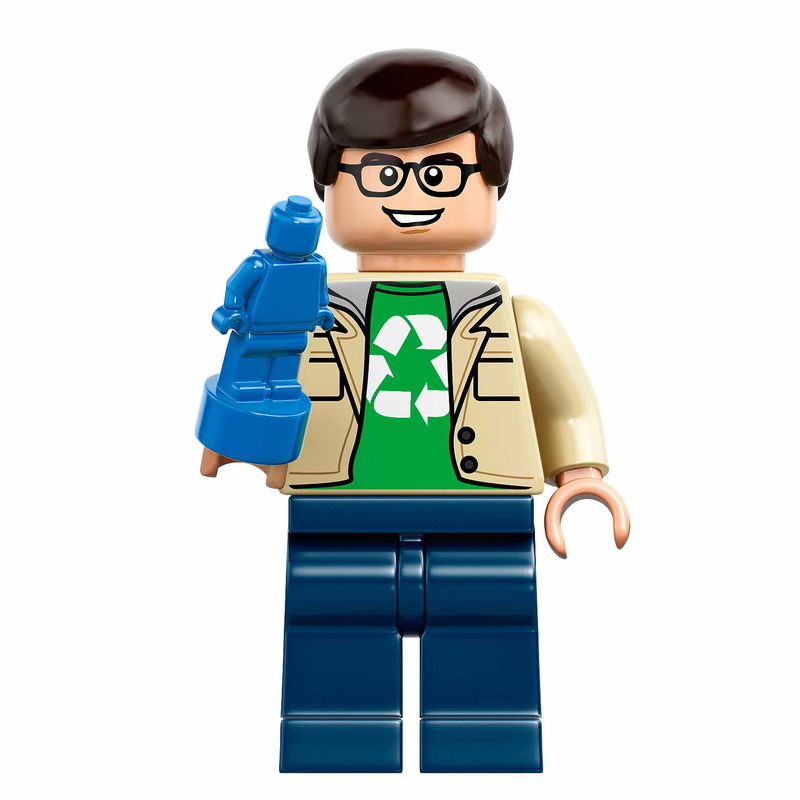 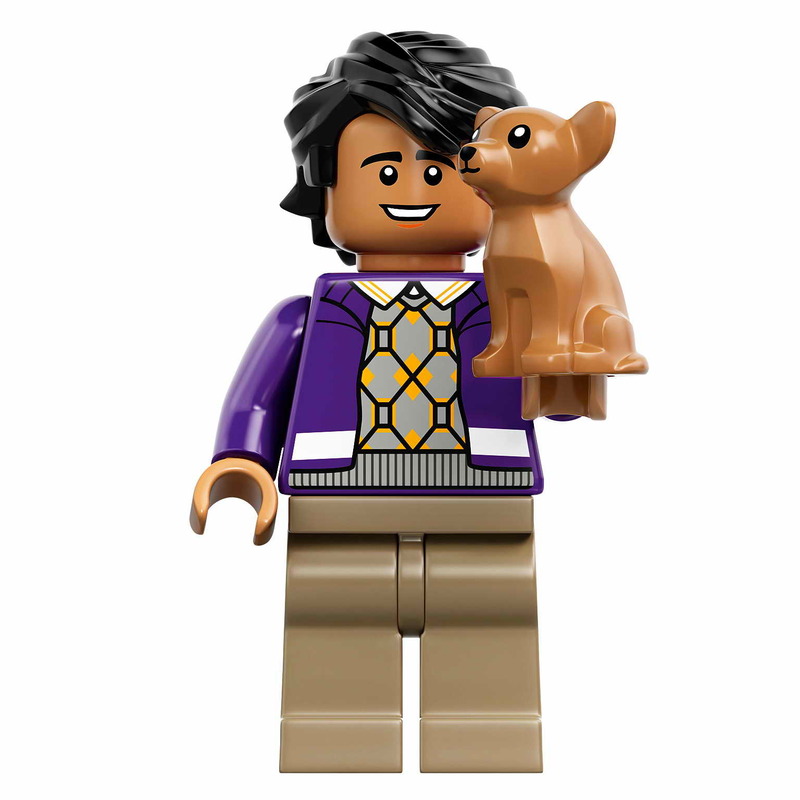 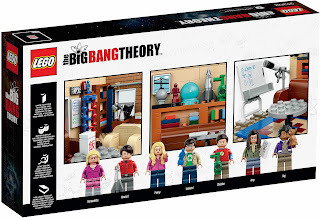 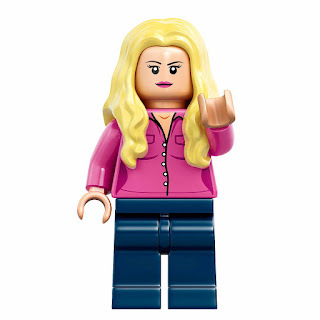 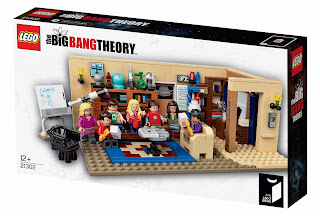 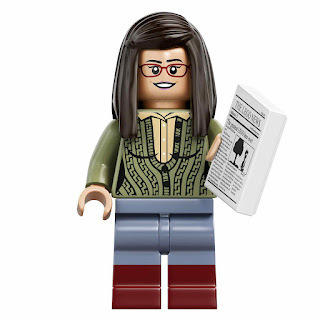 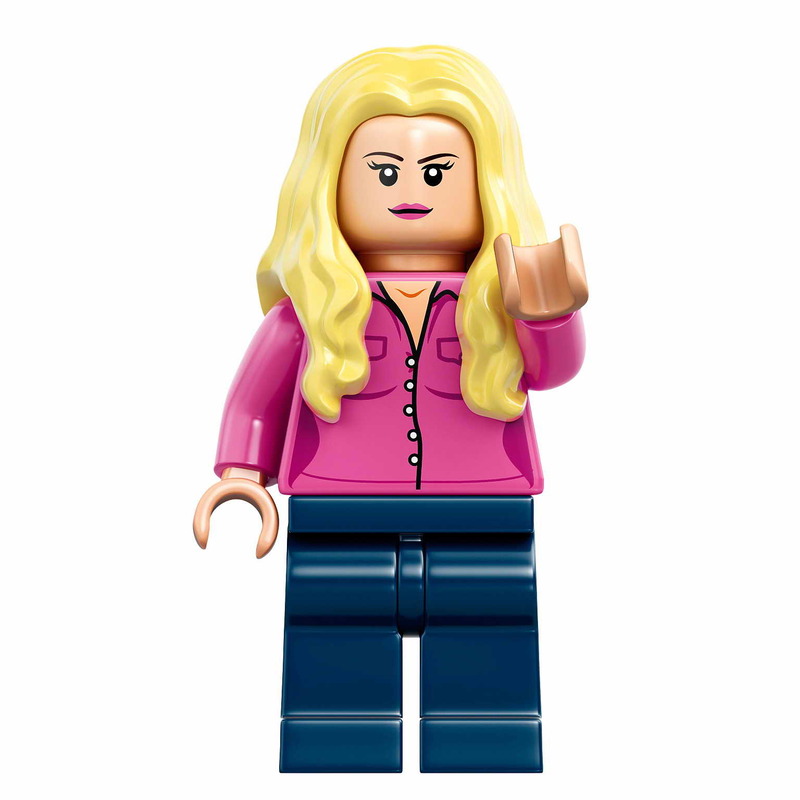 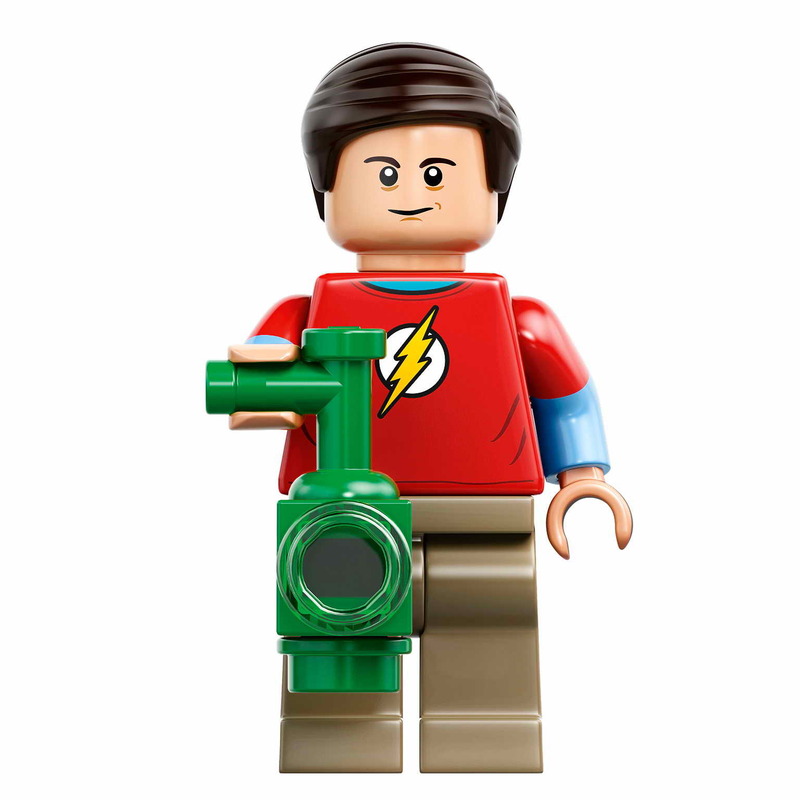 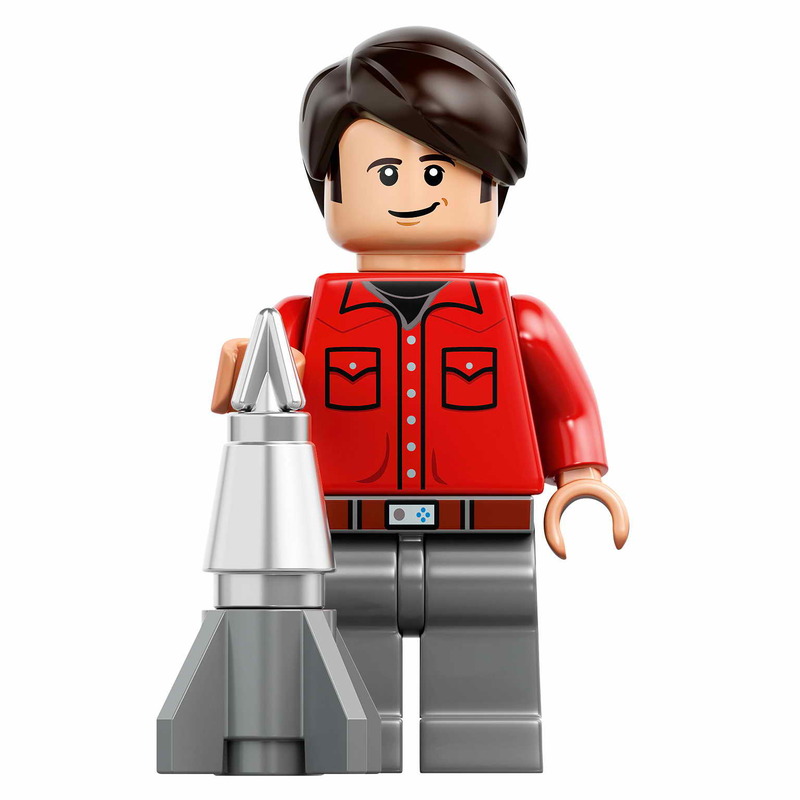 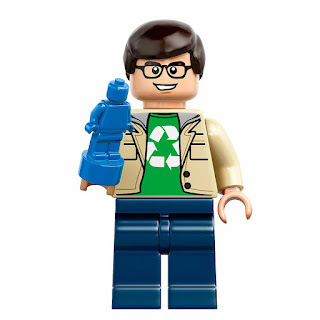 minifigs included a leonard minifig, a sheldon minifig, a penny minifig, a howard minifig, a raj minifig, an amy minifig and a bernadette minifig.